Eva J. (Ulshafer) Kline, 88, formerly of Green Creek Road, Orangeville, died Sunday evening, November 11, 2018 at Sunset Ridge, Bloomsburg. Born December 3, 1929 in Hazleton, she was a daughter of the late Clair and Cora Ulshafer. 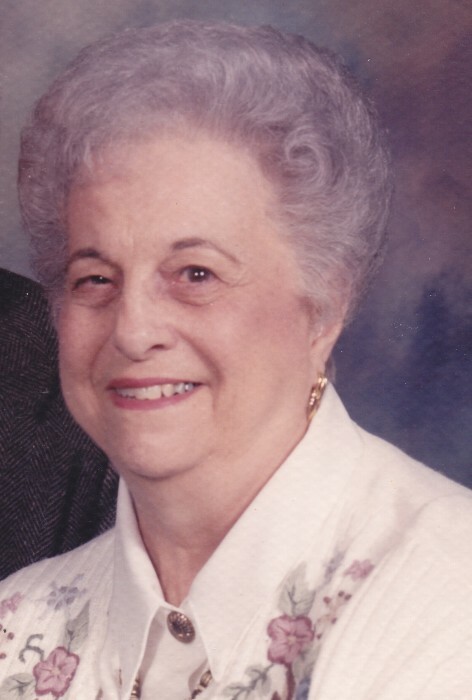 She was preceded in death by her husband of 59 years, Henry M. Kline, on June 4, 2009. Mrs. Kline was a graduate of Nuremberg High School and worked at the Magee Carpet Company in Bloomsburg for a short time. She was a member of the Orangeville United Church of Christ. Surviving, are her two children: Linda K. Dent and her husband, Terry, of rural Orangeville; James H. Kline and his wife, Cindy, of rural Orangeville; four grandchildren: Kristina Hess, Justin Dent, Tyler Dent, Ryan Kline; six great grandchildren: Alycia and Katie Hess, Terrah and Benjamin Dent and Madeline and Levi Dent; and a sister, Sherry Mashack, of Las Vegas, NV. Along with her parents and her husband, Henry, she was preceded in death by a son, Timothy Kline in 1962.